You know you do it—you judge books by their covers. And you have zero desire to be perceived as a “self-published” author…that stereotypical poor quality. 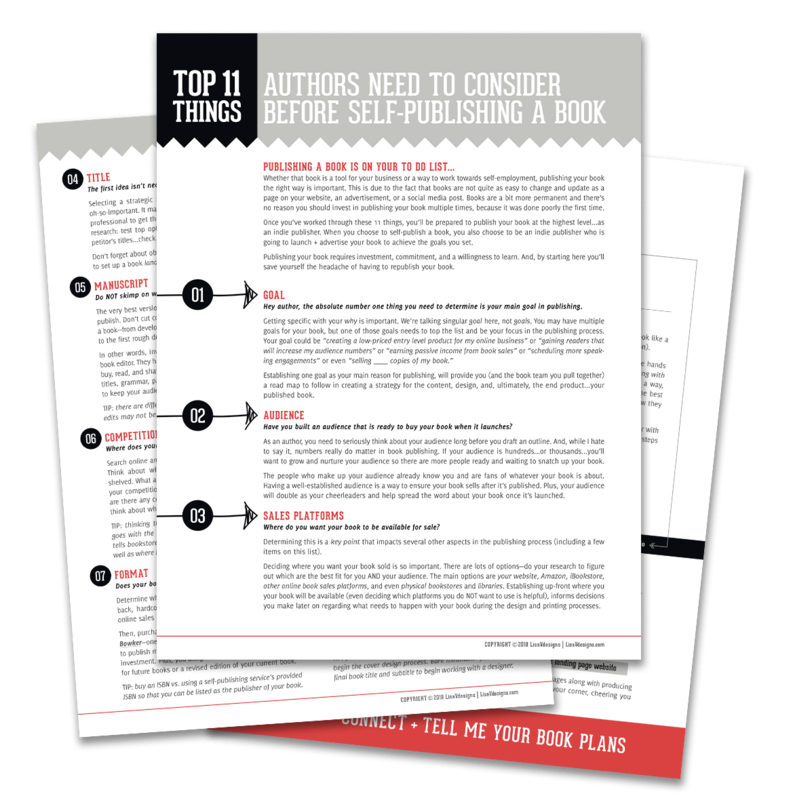 Download this free guide to learn how to avoid a negative first impression when self-publishing your book. "So great working with you LisaVdesigns! Would not have conveyed my message without your design help!" 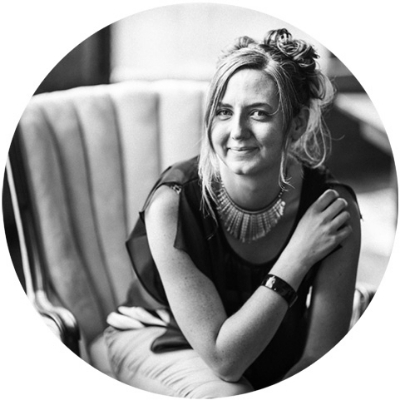 Lisa is the owner of LisaVdesigns—the studio that partners with authors, organizations, and entrepreneurs who are impacting lives in their community or around the globe. The design studio provides custom graphic design services for all things book publishing & branding systems. She's particularly passionate about utilizing her skills for "difference makers," whether that's a non-profit, a Fair Trade company, a biz with an eco-friendly focus, those impacting their local economy, or those championing a cause through their services or the product they create. 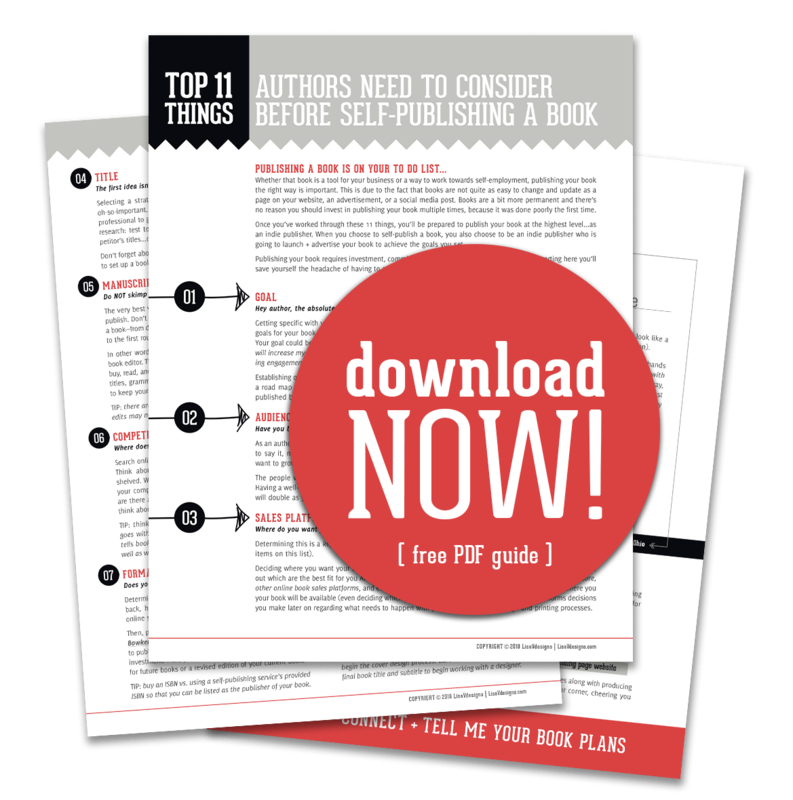 This guide is loaded with information that will help you build your self-publishing strategy to achieve your goals! 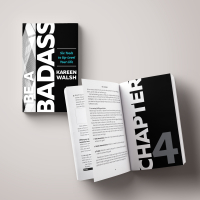 The free PDF will show up in your email inbox in a few minutes. While you're waiting, connect with me on Instagram (for sneak peeks and inspiration), Pinterest (find curated inspiration from me! ), and LinkedIn.